Celebrate in style with the château as a stunning backdrop for your big day. 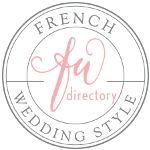 Whether you choose to hold your ceremony in the beautiful grounds or venture into the picture perfect village of St Lizier you will be caught up in the romance of this very special place .A wedding planner is available to work with you and ensure that everything runs smoothly for you and your guests and that you have a hugely relaxed, memorable and enjoyable day. This summer Tracy and David celebrated their wedding here at the chateau and in the beautiful village of St Lizier. For more photos by the fantastic Ryan at Shutter Go Click Photography click here. 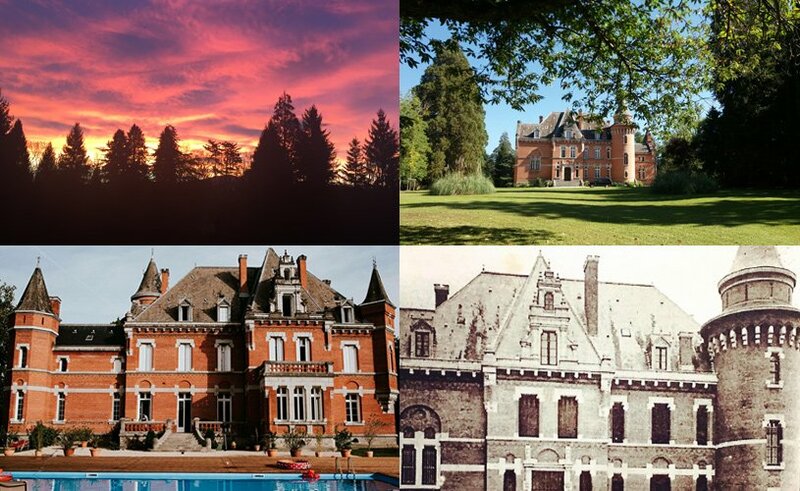 The ultimate party place, Chateau St Michel offers you an outstanding venue for a celebration. Whether it is a birthday, anniversary, Christmas or seeing in the New Year, let us help you create a memorable event. Our party planner is on hand to help source beautiful decorations, fine wines, arrange babysitting or even your own firework display in the grounds. We can recommend exceptional cooks who are passionate about local, fresh produce and will ensure that you and your guests enjoy the very best of traditional French cuisine, in a fun, relaxed and elegant atmosphere. The beautiful village of St Lizier is a UNESCO world heritage site situated in the heart of the Ariége, a relatively undiscovered and blissfully unspoiled corner of south western France. The nearest airport is Toulouse- Blagnac a short one hour transfer, or alternatively there is a private airfield adjacent to the property. Guests can enjoy stunning scenery, rich history and an array of outdoor pursuits. Whether it is skiing, and snowboarding in the nearby resort of Guzet, or cycling, mountain biking, kayaking, hiking, horse riding in the stunning countryside. The airfield offers gliding and flying lessons too. The list is endless! Alternatively you can of course simply relax by the pool or in the peace and tranquillity of the extensive gardens within the estate. When you make your booking we will ask you about your interests in order to line up some truly fun and memorable days out for you.